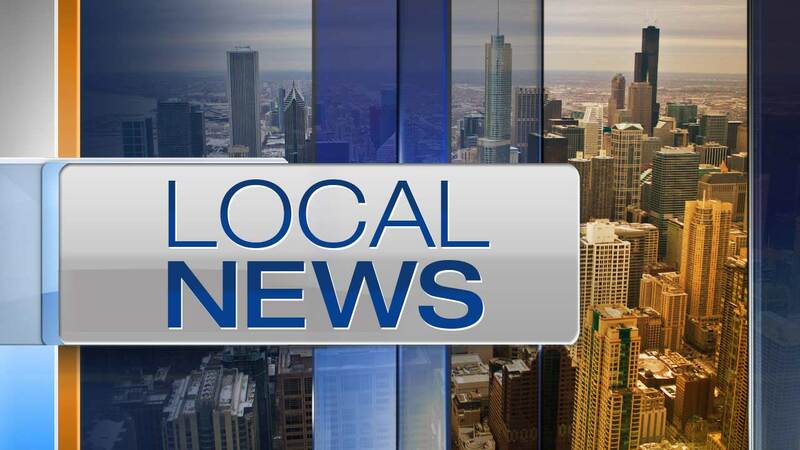 CRESTWOOD, Ill. (WLS) -- The southbound Tri-State Tollway will be reduced to three lanes between West 131st Street and the Midlothian Turnpike starting this week. Crews are fixing the bridge over the turnpike in south suburban Crestwood. They will also replace the pavement on both sides of the southbound bridge. Workers will also repair the pavement on the ramp from the southbound Tri-State/westbound I-80 to Route 394 in South Holland an along the shoulder in early May. Construction is expected to finish at the end of May. Some drivers may experience delays. This work is part of the Illinois Tollway's 15-year, $12 billion improvement plan.